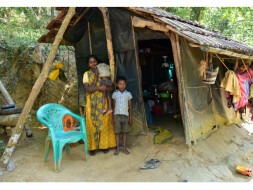 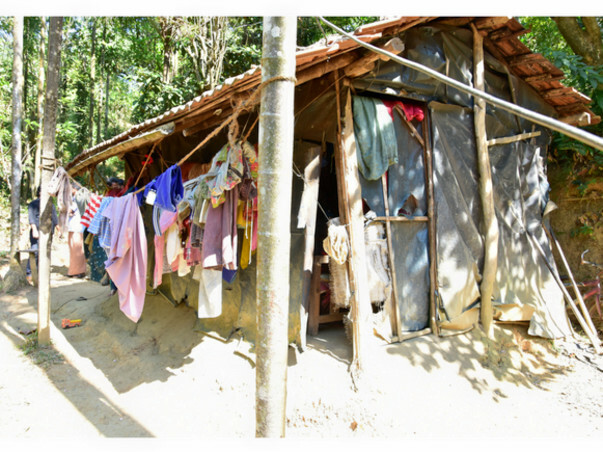 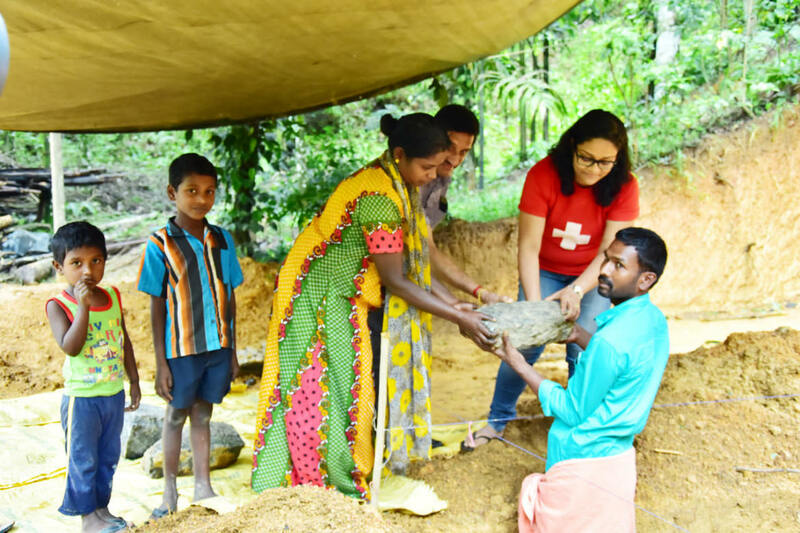 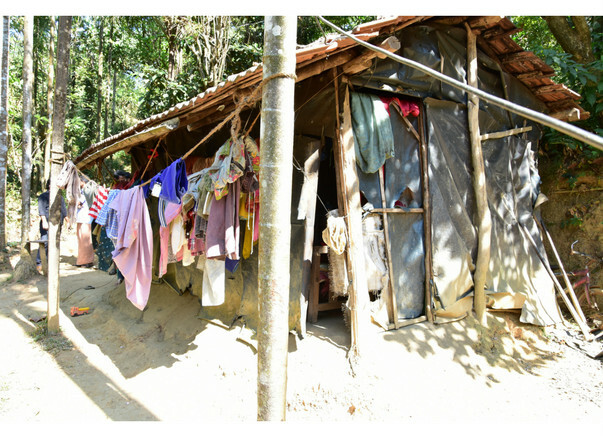 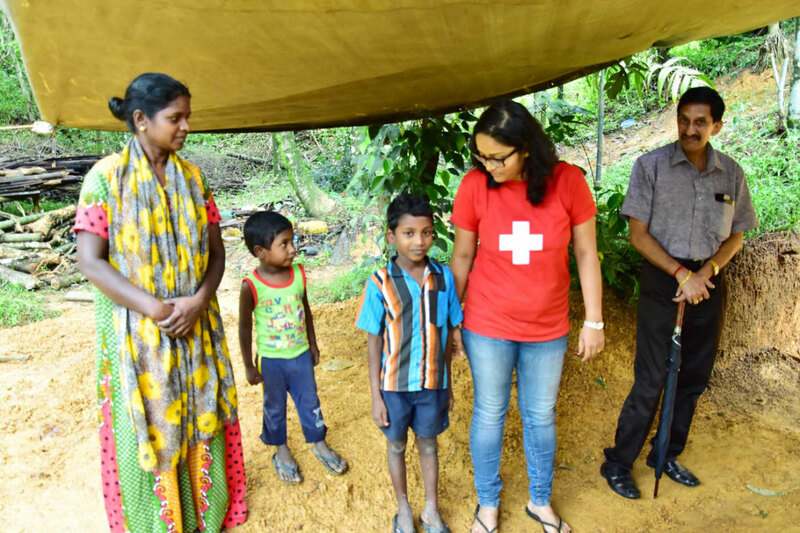 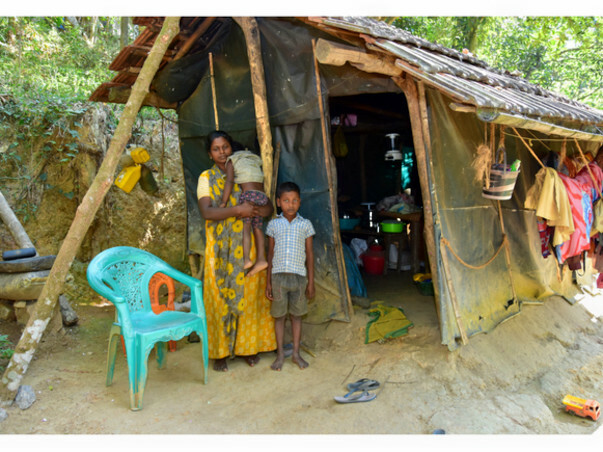 Ancy and her two children need your help in building a secure and solid house. 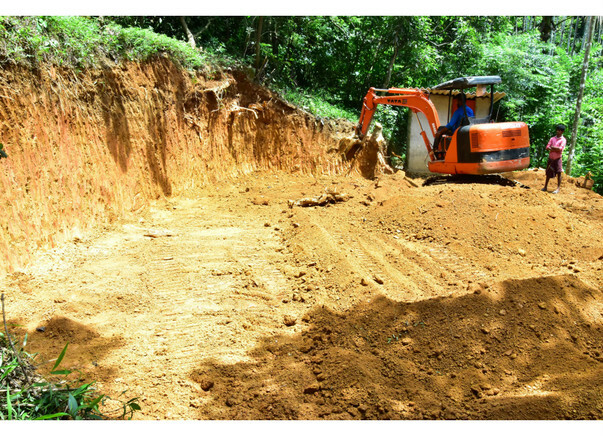 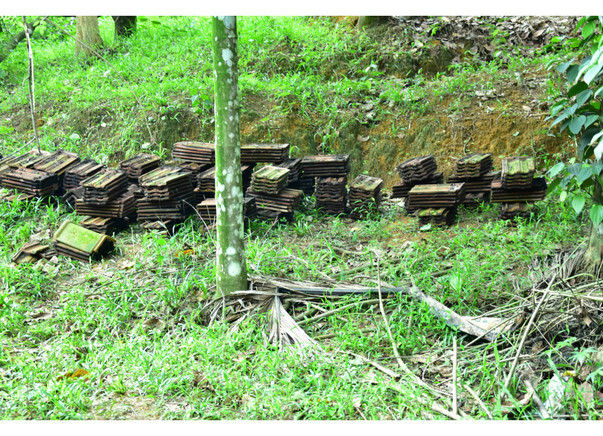 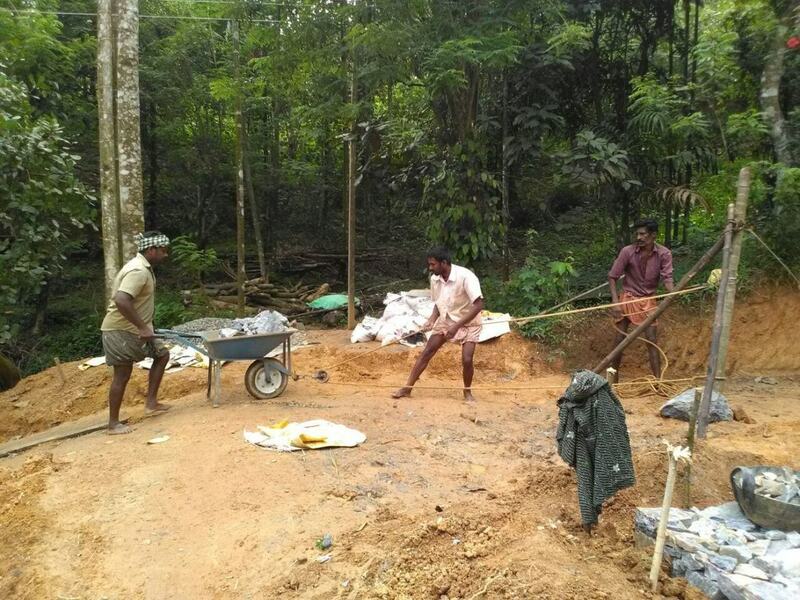 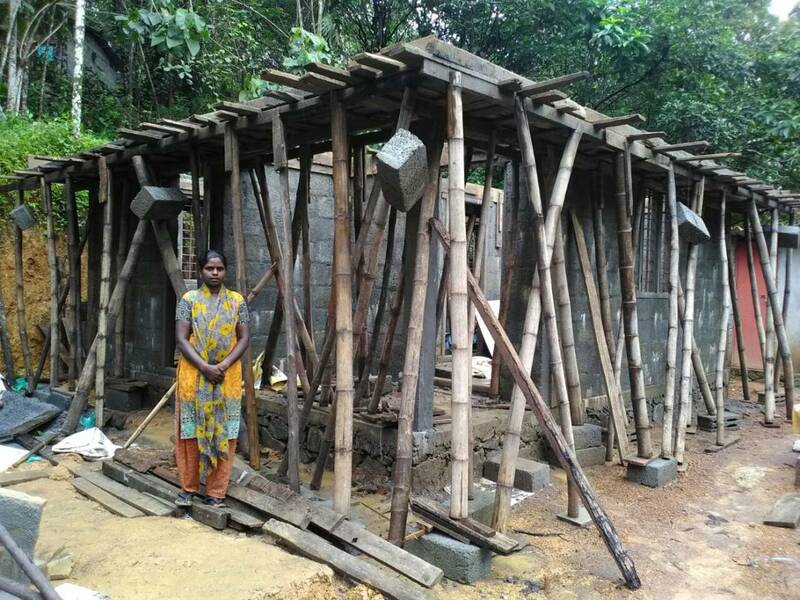 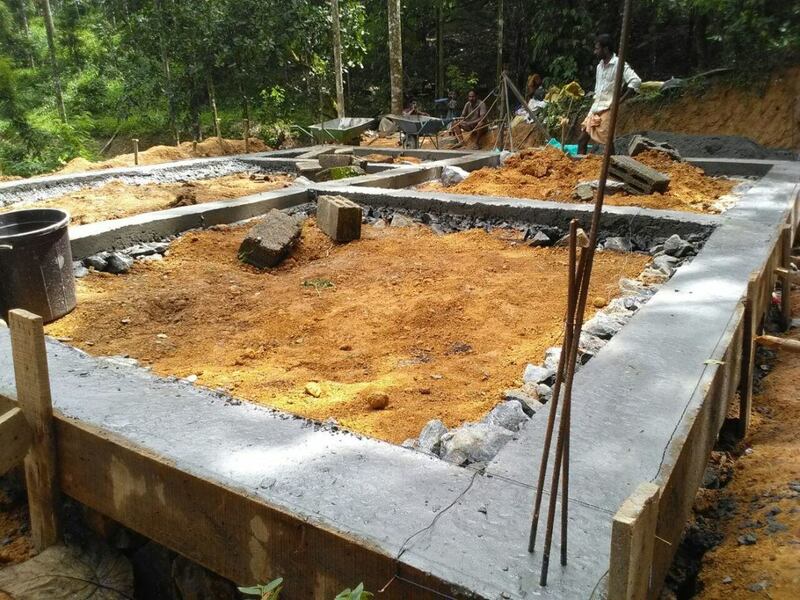 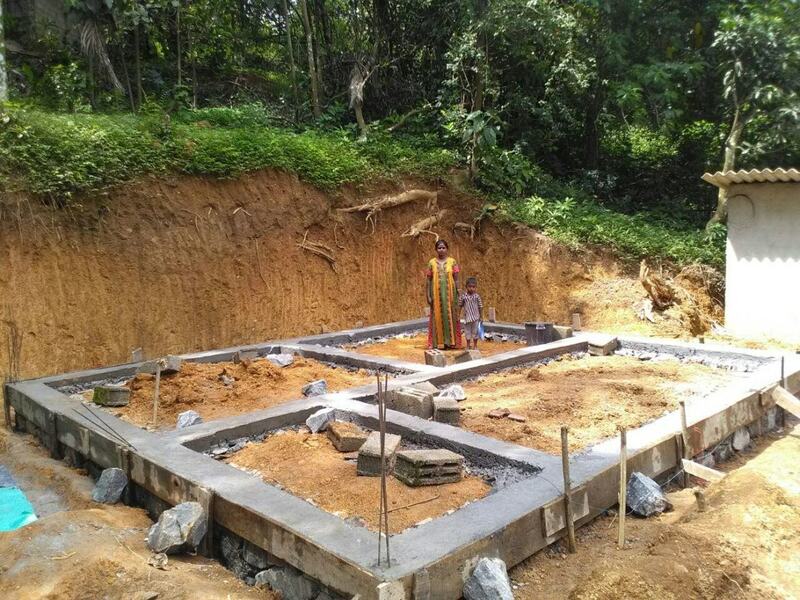 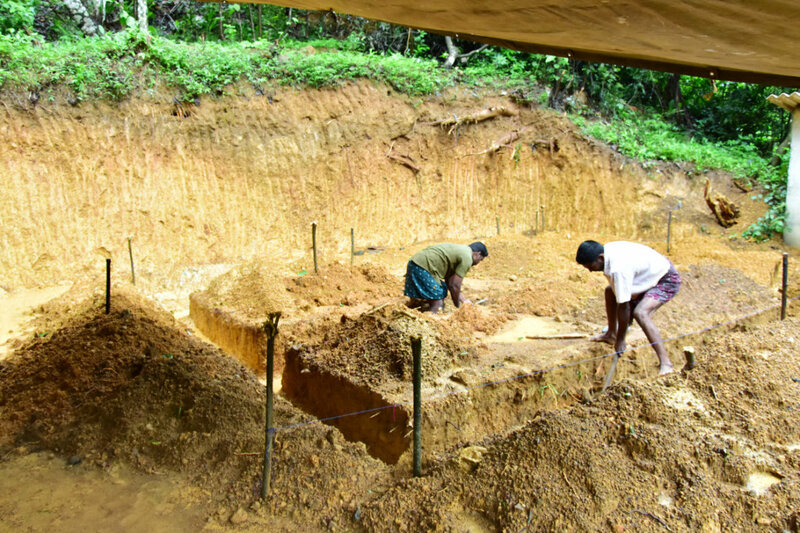 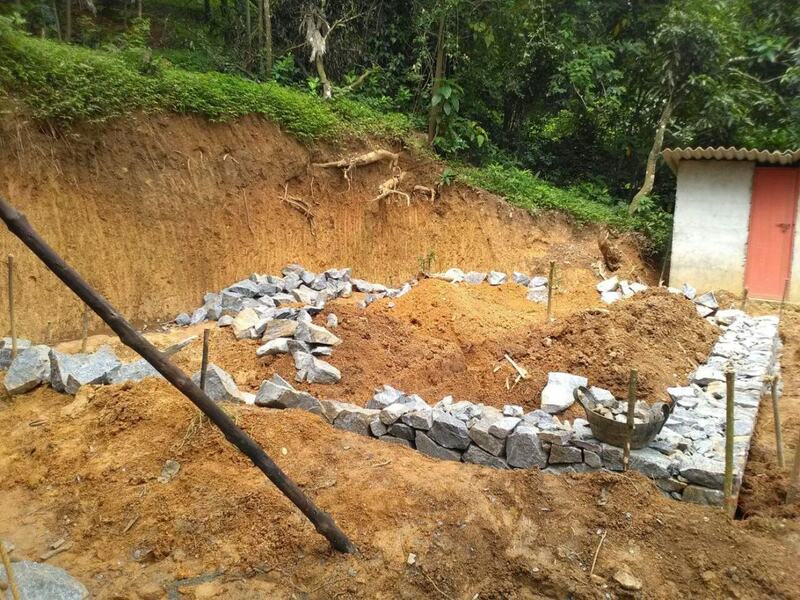 "Ancy's house work is started already but we need more funds to continue. 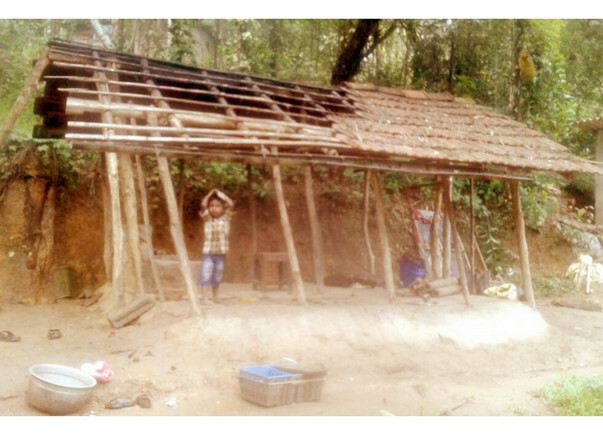 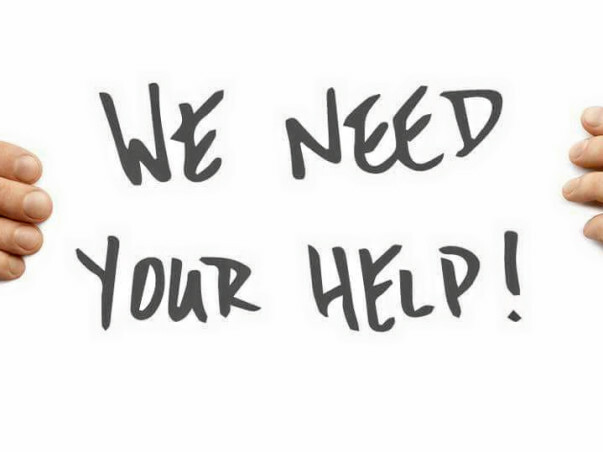 Request you all to support us to complete this project with your kind contributions."